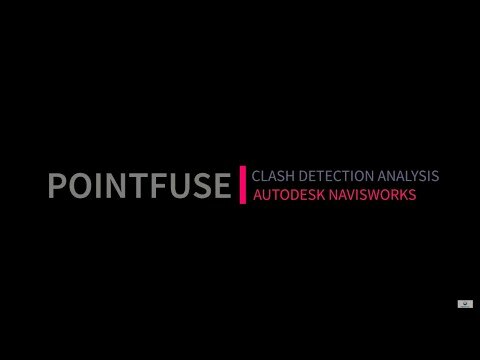 Pointfuse has been developed to extend BIM best practice into as-built data by enabling highly compressed file sizes and surface selectability. Digital construction professionals can use whichever BIM system best suits their project needs. 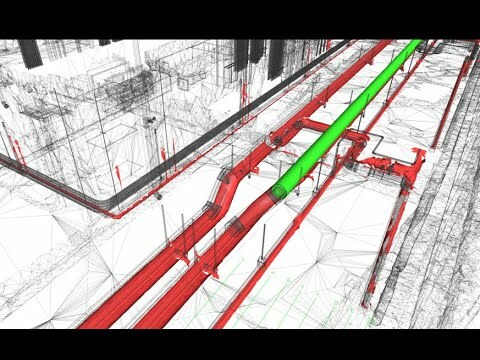 Pointfuse's unique segmentation produces mesh models that are ideal for use in designing, building and maintaining complex facilities. The ability to classify the mesh means design review, clash detection and construction verification can be easily performed. 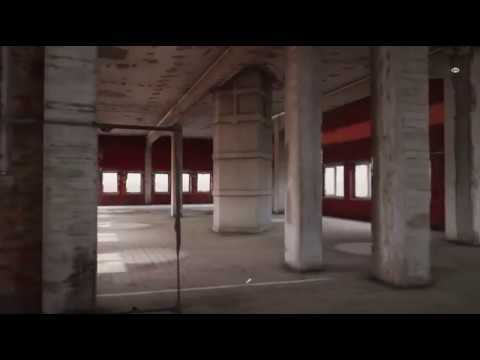 Pointfuse uses cutting-edge technology to optimize mesh models for use in 3rd party software solutions like Unity, Cinema4D and UnReal Engine. Because file sizes are so small, they can be used in VR/AR and visualisation software. Reduce the time spent slicing and polishing models. Charge your clients fewer billable hours by producing better models in less time. Increase your profitability overnight.